With so much happening in the world or coworking and here at the MindShare Workspace, the Workspace team decided we needed a way to communicate with our members and interested visitors. 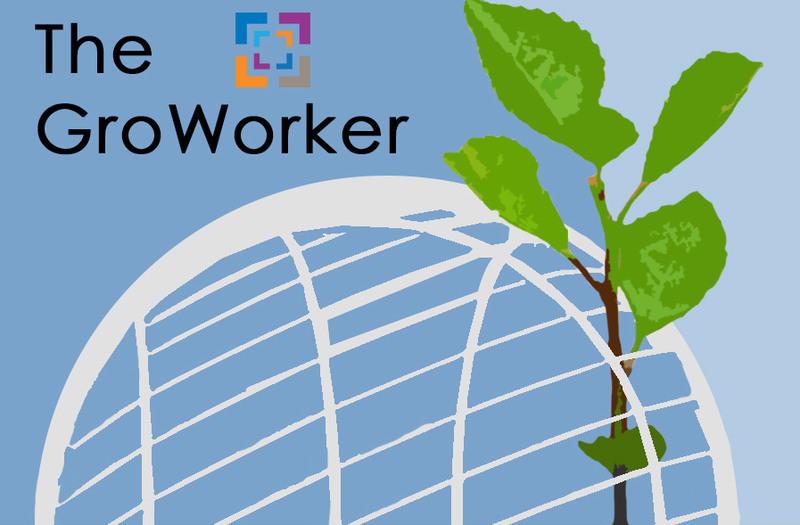 With this came the GroWorker, an enewsletter designed to collect and communicate all news coworking and MindShare Workspace. Have a look at our first newsletter and hit us up on facebook, instagram, or twitter, and let us know what you think of the news letter and how you think it could be improved.